This summer, eight riders from our studio took part in the London to Brighton Charity Cycle ride. As complete amateurs we needed a way to keep track of each other as we pedalled through 54 miles of hilly Sussex countryside. Create a GPS tracker app that enabled a team of riders to follow each other’s en route positions via a Google map and a (scary) elevation chart. It needed to help the riders keep in touch with their teammates and let them share their progress with friends and family. 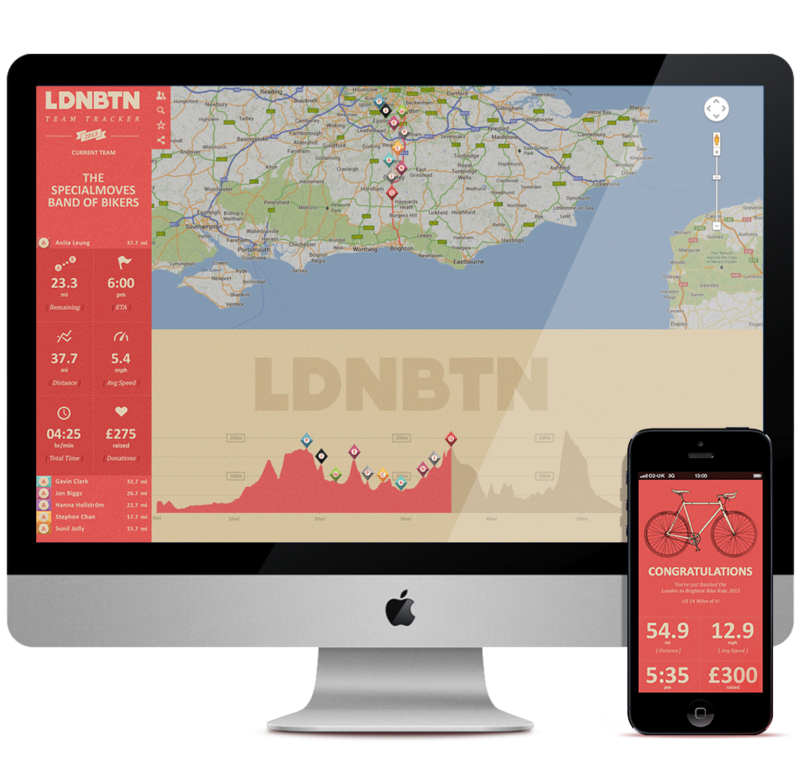 We created a stylish team tracker app where riders could create and manage a team, track and share their location (whether that was leaving Clapham Common or halfway up the Green Monster) find their average speed and see an estimated finishing time. On the way we needed some nifty code to help the app cope with the intermittent 3G and telephone signals in the South Downs and to be light on battery wear (as the ride took 8 hours for some of us). We didn’t forget family and friends either; we created a team tracker website so that that riders could share their progress and arrival time with people at home or waiting at the finish line. 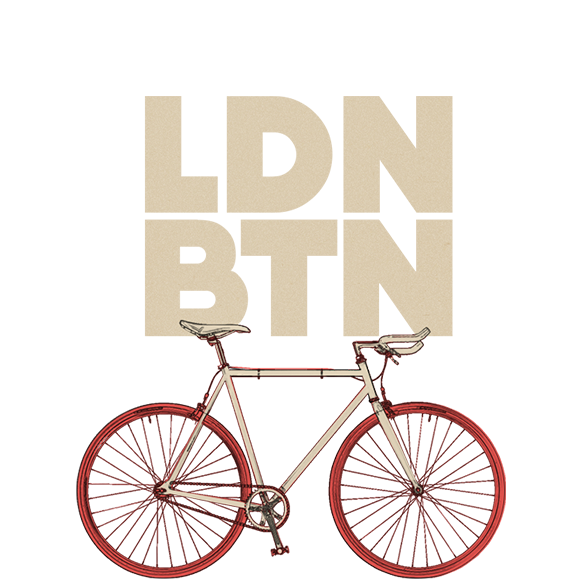 One final round of live testing then an App Store release for the 2014 London to Brighton rides.